Fort Hartsuff State Historic Park, in conjunction with the Grand Army of the Frontier (GAF) will present, “The Timeline of American Military Firearms 1860-1990” October 3-4 , 2015. 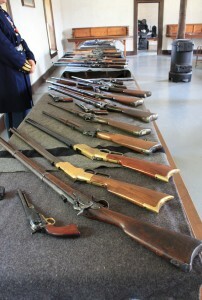 GAF members dressed in period uniforms will use a collection of original and reproduction firearms to explain the development of the American military firearms starting with the muzzle loading firearms of the Civil War and culminating with the modern weapons used in Desert Storm. 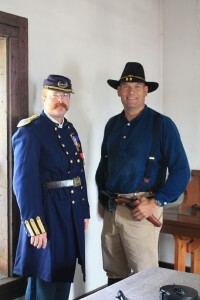 Col. Jerry Davenport, Department of the Missouri Commander and Lt. Col. Dale Beethe, will be on hand each day to speak with fort visitors and answer any questions that visitors might have about the firearms displayed. 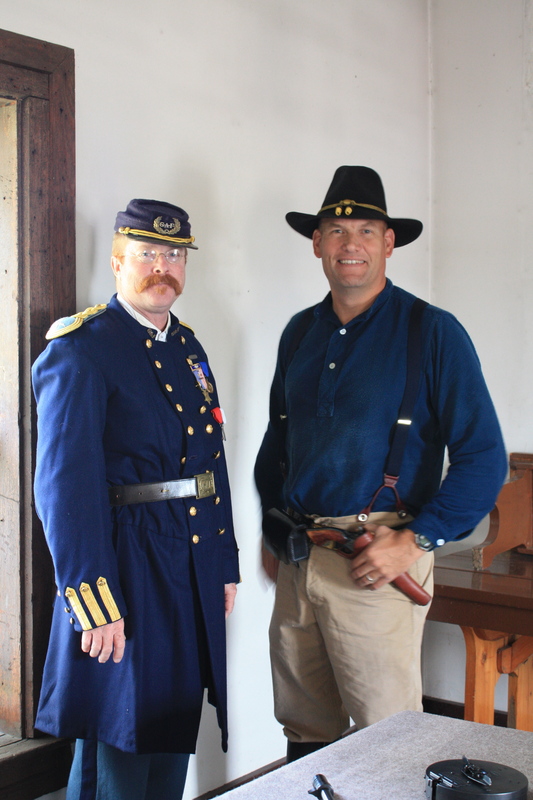 In addition the pair will present an in depth look at the evolution of military firearms at 10:00, 2:00, and 4:00 Saturday and 10:00 and 4:00 on Sunday. Sunday, October 4th at 2:00 p.m. Edith Robbins, Humanities Nebraska Speaker will be giving her talk “The ‘Little Dutchman’s’ Civil War”. Edith helped edit “Marching with the First Nebraska” A Civil War Diary by August Scherneckau. Edith, a native German, transplanted Nebraskan, is an independent scholar specializing in the experiences of German emigrants to the United States. Edith’s talk will be in the Enlisted Men’s Barracks sponsored in part by the Nebraska Humanities Council and Fort Hartsuff State Historical Park. 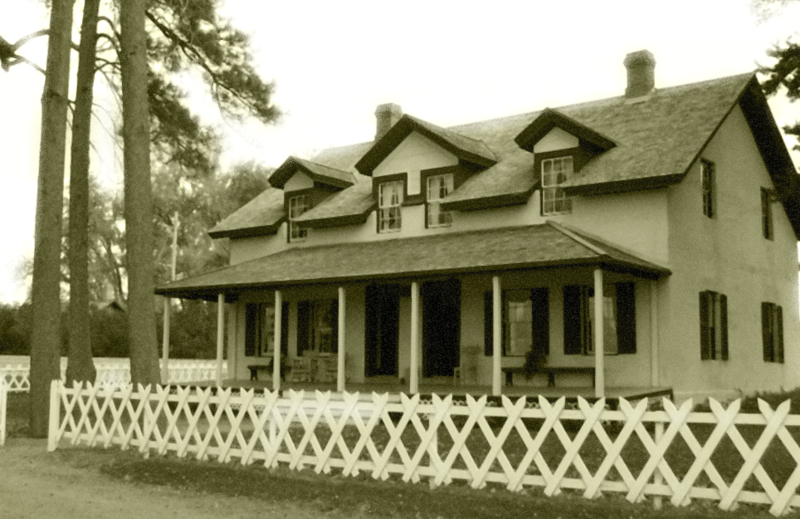 Fort Hartsuff State Historical Park is located 3 miles northwest of Elyria, NE on Fort Avenue. For more information about the Humanities Nebraska speaker call the Fort (308) 346.4715. This entry was posted in Fort Hartsuff, News by janet. Bookmark the permalink.